Since opening our first office in 2012, we now manage 3 premium office locations in central Maputo. Our current client base consists primarily of large international corporations from the extractive energy industry and related sectors. With a range of services available, including serviced offices and facilities management, we can provide a solution specifically tailored to your business. Our extensive experience operating in Mozambique means that we are able to provide our clients with both world class services and deep local knowledge. We also manage a range of our client’s own facilities around the city. Our carefully selected, proven and expansive network of reliable local suppliers allows us to manage your entire property portfolio. 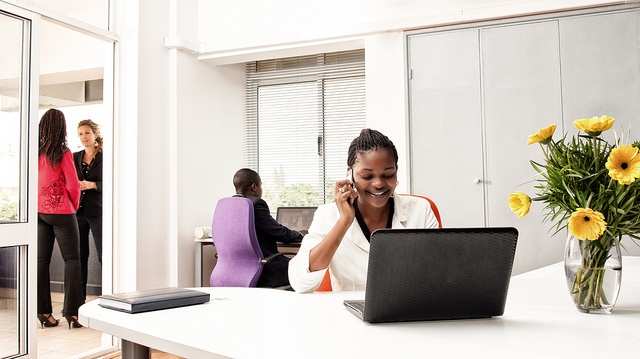 There are several businesses providing serviced offices and shared workspaces in Mozambique. At MMO, we pride ourselves in standing out from the crowd, going beyond just providing a place for you to make phone calls and send emails. We believe in creating a partnership in which you don’t simply hire our office space. Instead, our office becomes your office, branded with your logo, not ours. It’s a partnership where our staff won’t just answer the phones and greet your guests. Instead, they truly represent your business, following your exact instructions. At MMO, we don’t just lease office space; we help you create your own executive office space, tailored to specifically suit your needs. Our team don’t just share the office with you; they share their extensive local knowledge and expertise. We understand that during certain phases of operations in Mozambique, our clients may only need a few personnel in the country. That doesn’t mean that you should have to compromise on your corporate presence. At MMO we take our confidentiality seriously. We don’t display any of our client’s logos on our website or advertising. You won’t see any MMO branding alongside our clients branding at any of our offices. Our aim is to allow you to project your corporate brand, not ours. When you hire our services, you can brand your office with your company image; our reception service will answer your dedicated phone line with your business name. Your office space will truly feel like your office. At MMO, we take pride in our exceptional service levels. On top of providing world class serviced offices and facilities management, we can also provide a referral service through our extensive network of professional services. 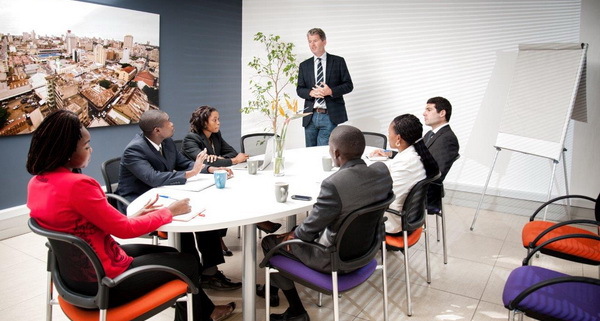 From accountants to lawyers, we have developed a network of the best professionals in Maputo. As well as professional services, clients of MMO can access our local knowledge of personal services from schools to hospitals and estate agents. We want to help ensure that integrating into life in Mozambique is as smooth as possible.